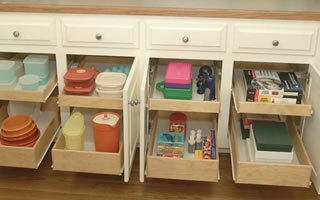 Custom Drawer and Rolling Shelf Solutions For Kitchens, Bathrooms and Bedrooms. 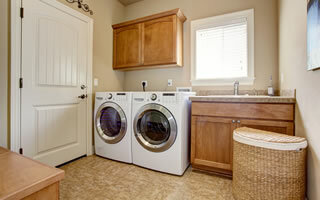 Serving Norfolk County MA And The Surrounding Area. 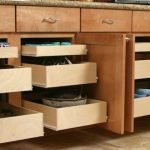 The Drawer Guy is a boutique craftsman that specializes in the construction of high quality custom slide out shelves and drawers for Eastern Massachusetts homeowners. 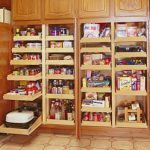 We are your #1 choice for custom pull out shelves and drawers for your kitchen, bathroom, laundry room, pantry, bedroom or wherever you need a convenient organization solution with fast and easy access. 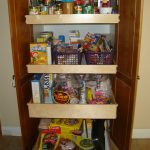 If you are tired of having to pull everything out of the cupboard or rearrange the entire thing just to get that one item, we have organization solutions that will make your space much more enjoyable! 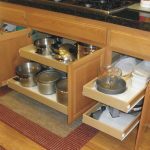 If you’d like to receive a consultation and estimate for a custom shelving and glide out drawer solution please call (339) 206-7000 or fill out our contact form and we’ll get right back to you. 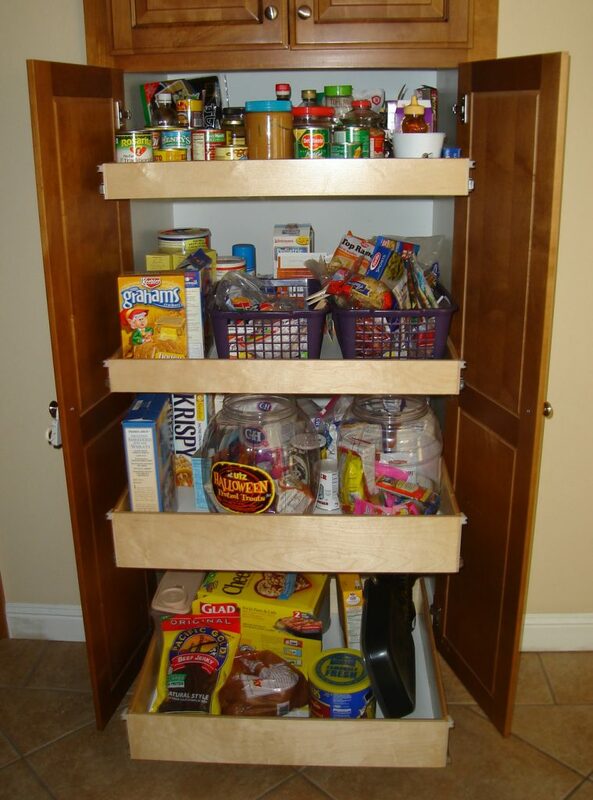 Do you find yourself rearranging your cupboards every time you need to dig something out? 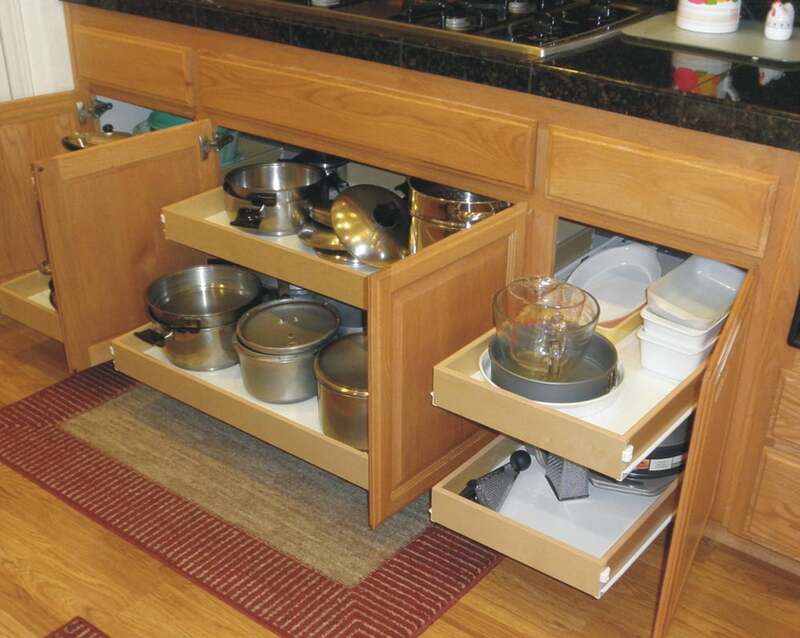 We have many storage solutions that can transform your kitchen into a more enjoyable place to prepare meals and entertain! 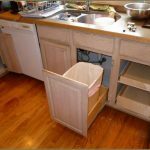 Is your bathroom a mess of scattered items? 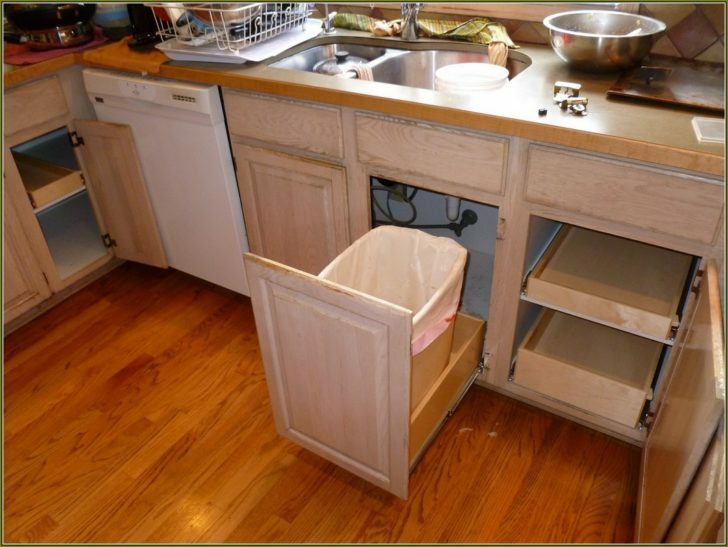 Do you wish that you could do something with that wasted space under your sink? 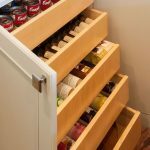 We have options ! 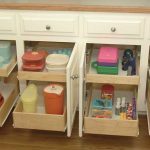 A custom rolling drawer solution for your bathroom will help you remove all the clutter. 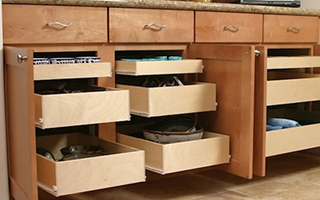 Why Choose The Drawer Guy For Your Custom Shelving and Drawer Solutions? 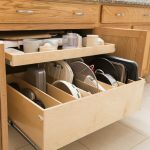 With The Drawer Guy you’re going to get a high quality and convenient, custom storage solution that meets your needs perfectly. 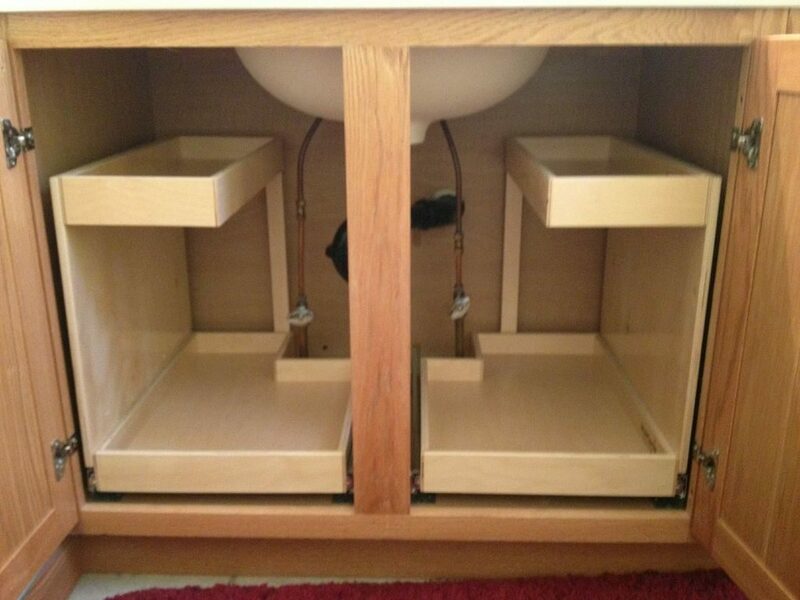 The Drawer Guy doesn't use any particle board or MDF in the construction of our glide out shelves and drawers. 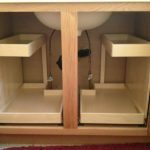 Instead we use 100% clear (clear - meaning it has no knots - just the wood grain) Birch or Maple hardwood of the highest quality. 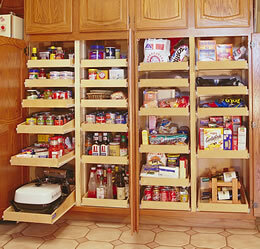 We sell and install Blum hardware as an additional option for our custom shelving clients. 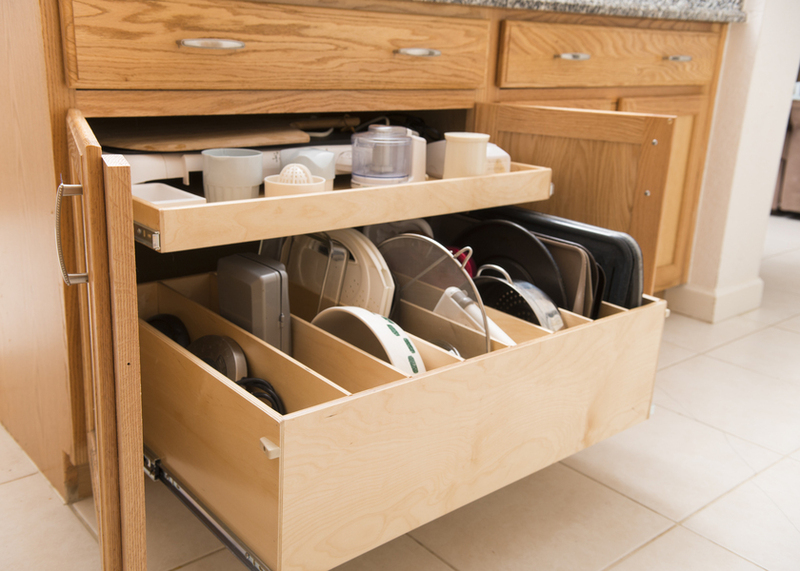 These are the best drawer runners in the industry and they ensure that whether the drawers are fully loaded with pots and pans or empty, closed carefully or slammed shut with force, they will operate smoothly, quietly, and effortlessly every time for a very long time! 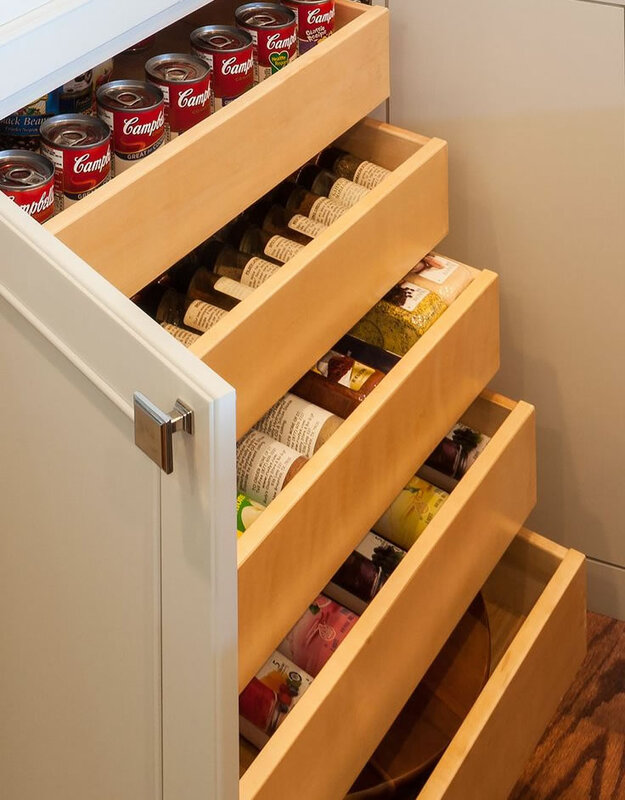 If you’d like to receive a consultation and estimate for a custom shelving and rolling drawer solution please call (339) 206-7000 or fill out our contact form and we’ll get right back to you.